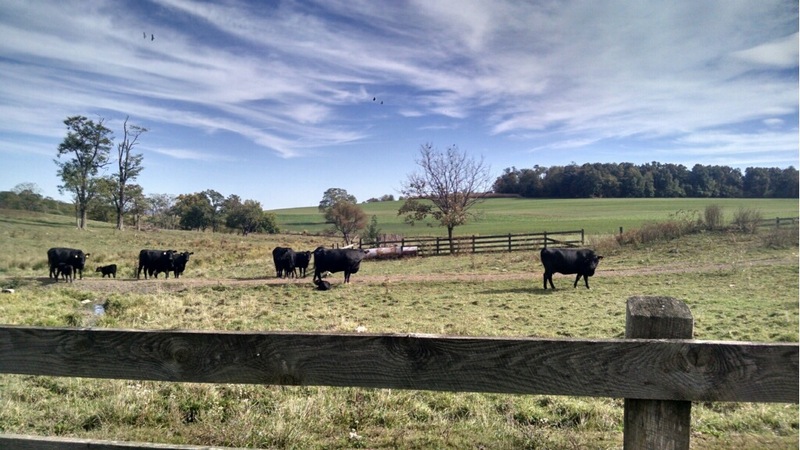 Timmons Farm raises top-quality, grass-fed, grain-finished beef in Orrstown, Pennsylvania. Their animals are treated humanely and are never given any antibiotics or growth hormones. OurHarvest is proud to offer their delicious beef to our customers.